Paris, 1871. In the aftermath of war and revolution, cavalry officer Olivier Valencourt, the comte de Chaumenay, only wants peace. But his discovery of his deceased brother’s child in a Montmartre hovel leads to a battle of wills with the lovely but evasive American struggling to provide for him. Determined to gain custody of his nephew, Olivier sets out to win the audacious bohemian’s trust with patronage and patience, but her courage, wisdom, and innocent sensuality divert his agenda. Painter Jeanne Delancy has good reason to despise the portrait-worthy count before she ever meets him. She believes he’s the man who seduced and deserted her friend long ago. Unfortunately, the talented and persuasive Olivier is hard to dislike or resist in person. Conflicted by loyalty to her missing friend and her duty to the abandoned six-year-old she’s vowed to protect, Jeanne feels obligated to give the war hero the opportunity to prove he’s worthy of knowing his son. But the independent woman who thinks herself immune to temptation underestimates Olivier in many ways and reveals far more than she ever anticipates. While the strong-willed opposites struggle to reconcile their deepest longings, dangerous alliances and scandalous secrets threaten a tragic repetition of history. 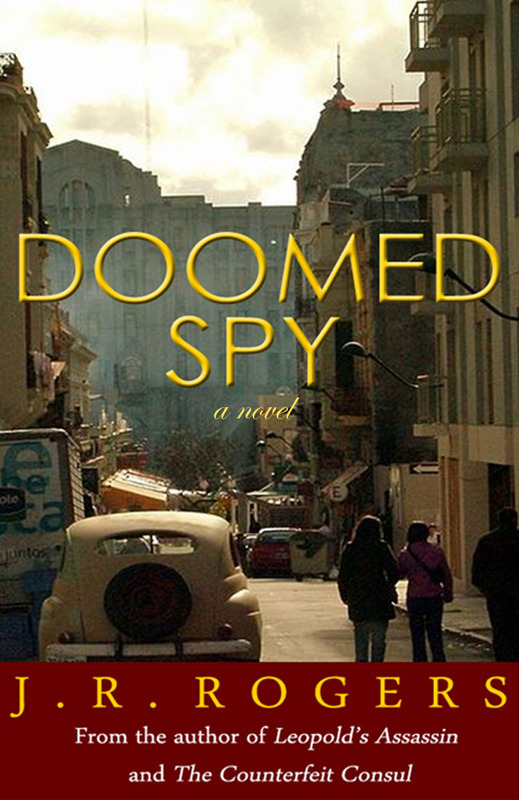 A psychological spy thriller set in 1960 in the quiet South American capital of Montevideo, Uruguay an unconventional distant posting at the height of the Cold War. The city is at first glance an unassuming battleground: the Rio de la Plata lapping at its shores, cobblestone streets lined with narrow buildings decorated with filigree ironwork, and overall a distinct colonial feel, but also with a palpable old European influence. At the center of the intrigue are two Cold War intelligence officers, a British MI6 officer, and the Soviet KGB Rezident. Both are seasoned operatives in the shadowy clandestine world of spies. Outwardly, the two are enemies but the Britisher is not what he seems. 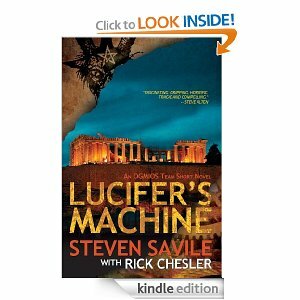 He has close secret ties to the Rezident who recruited him years ago in Belgium as a double agent. The intricate chilling details of the eventual betrayal of the MI6 officer as his life and work suddenly unravel ends climactically in faraway Moscow. At the request of an old lover, Keegan Shaw keeps an appointment on a south Florida beach with Sunni Russell, a locally famous businesswoman. Sunni wants to know who her birth father is and has been told Keegan can be trusted and has a talent for sorting out secrets. 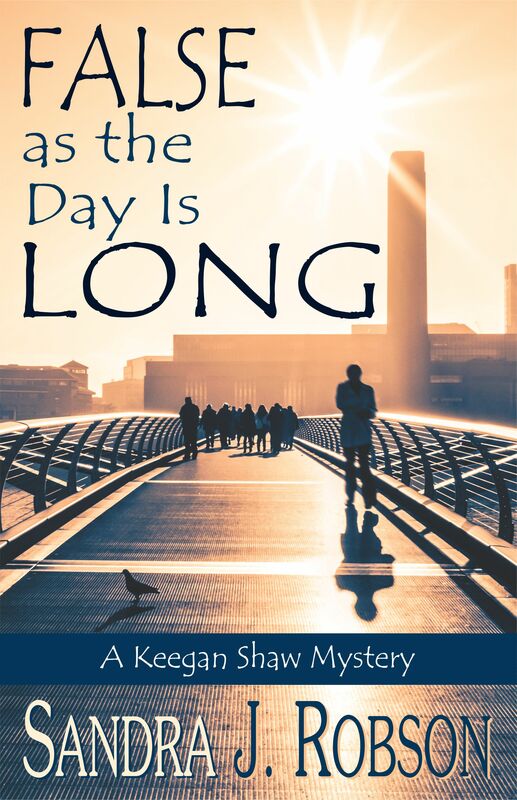 She hires Keegan to follow her mother to London, to keep her eyes open and her mouth shut, and to report back. Mrs. Russell, an ex-hippie who lives her life according to psychics, has kept Sunni’s father a secret for 47 years. And despite the old saying, “If you can remember London in the Sixties, you weren’t there,” Abby Russell remembers it all: miniskirts, pot, free love, LSD, Carnaby Street, the Stones. But instead of the warm, fuzzy buzz of nostalgia, she is haunted by the unsolved 1966 murder of her flatmate, Susan Miachi. Against Sunni’s instructions, Keegan befriends Mrs. Russell on the flight over. Together they explore London’s post-recession art world and everyone who has an interest in a particular posh West End gallery, including the single-minded gallery owner, his aging ex-boyfriend, his bitter ex-wife, his hot young girlfriend, his even hotter son, and an old writer friend. Keegan realizes that some aren’t who they pretend to be and one is not quite finished with murder. LUST AND FURY COLLIDE IN A GALAXY ON THE VERGE OF WAR. Fearing retribution from ruthless gangsters over an unsettled debt, intergalactic bounty hunter Zyra Zanr ventures to a distant world to collect the reward for Boris Skringler, a notorious terrorist, who has been sentenced to death by political rivals of the InterGalactic Alliance. When she fails to secure his release, she decides to break him out of prison. Zyra soon finds herself an unwilling participant in events that lead to a climactic showdown between the most powerful worlds in the galaxy. 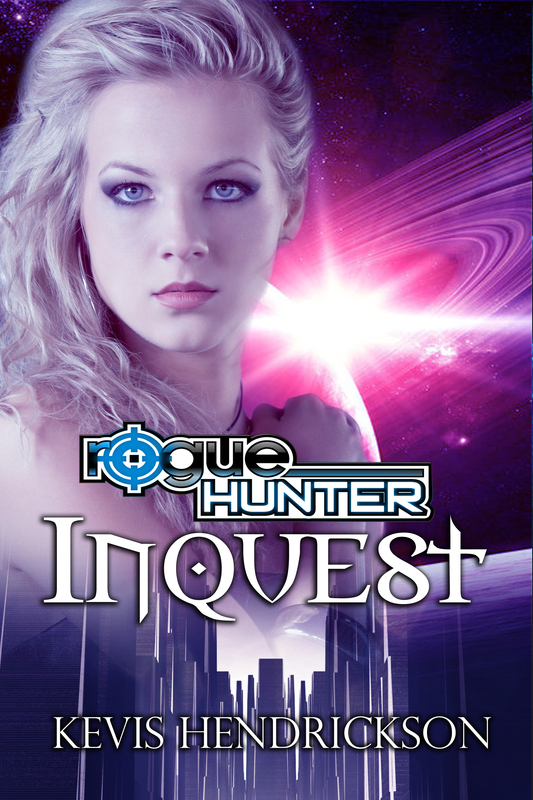 Torn between her desperation to rid herself of the threats to her life and her guilt in agitating the conflict between two galactic superpowers, Zyra is horrified to learn that the lives of an entire world of people hinge on her ability to return Skringler to his captors. However, her distrust of Skringler gives way to lust, unraveling her plans. Will Zyra give into her passion and allow Skringler to go free? Or will she surrender him to her enemies to stop an impending war? 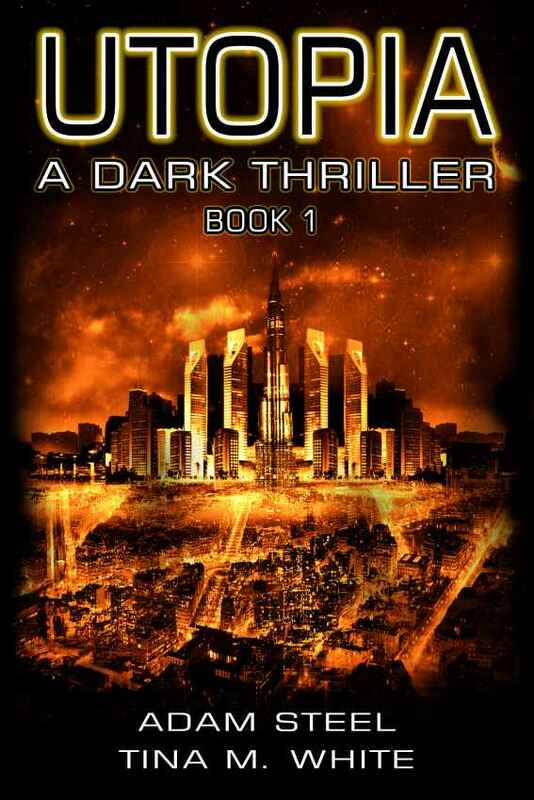 The fate of billions depend on whether she chooses life for a killer or the death of her lover. Life After Debt is the culmination of thousands of one to one meetings with people just like you and I but deep in debt. In many cases their debt was not so much a function of irresponsibility but rather health issues, divorce and the economy. 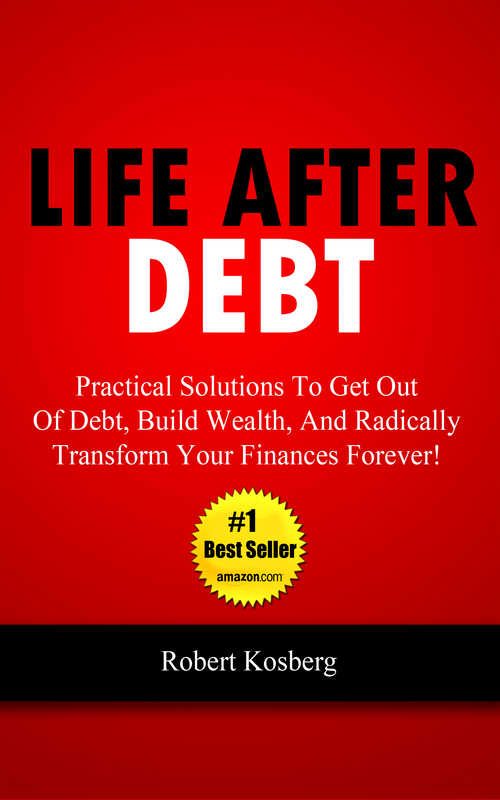 In this book author Rob Kosberg peels back the curtain on the strategies and mindset needed to overcome debt once and for all. Get this book today and be on your way to a debt free life forever!